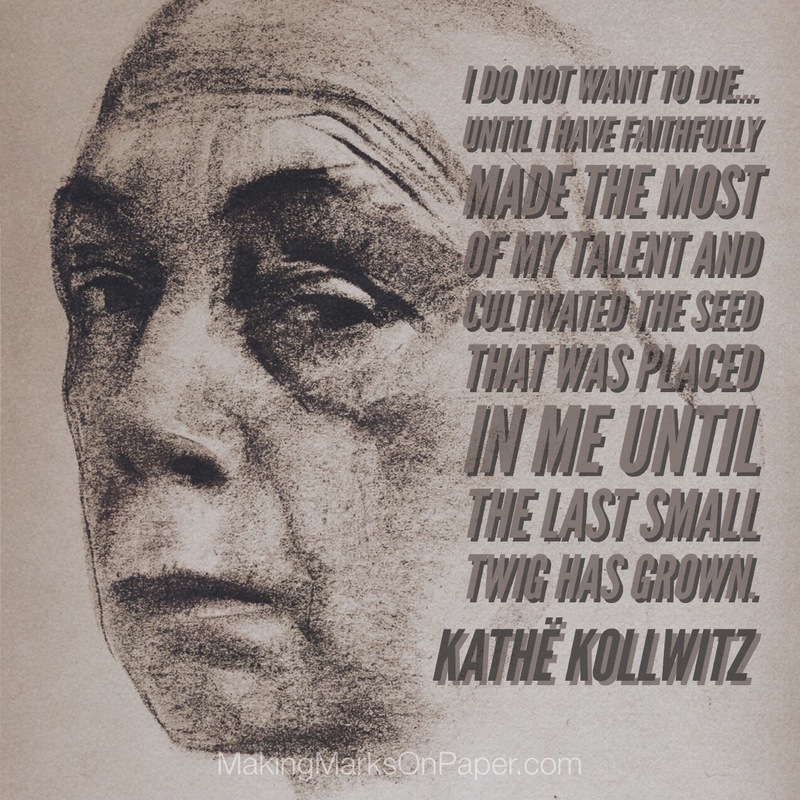 If you have never seen the drawings and prints made by this incredible artist or researched her life, please do. Whether you are an artist or not, I believe that you will find her work moving and her life inspiring. Went to an exhibition last year. ‘Moving’ turned out to be an understatement! So powerful.